Find huge deals in China that you may book now & pay later! Best prices for in China. A dream vacation for you and your family, guaranteed by our travel consultants. For members-only deals, we recommend using the new filter for deals in China. This unpretentious hotel is located in QINGTIAN XIAN. This cosy hotel is situated in Xiangfan city. The property comprises 52 cosy accommodation units. 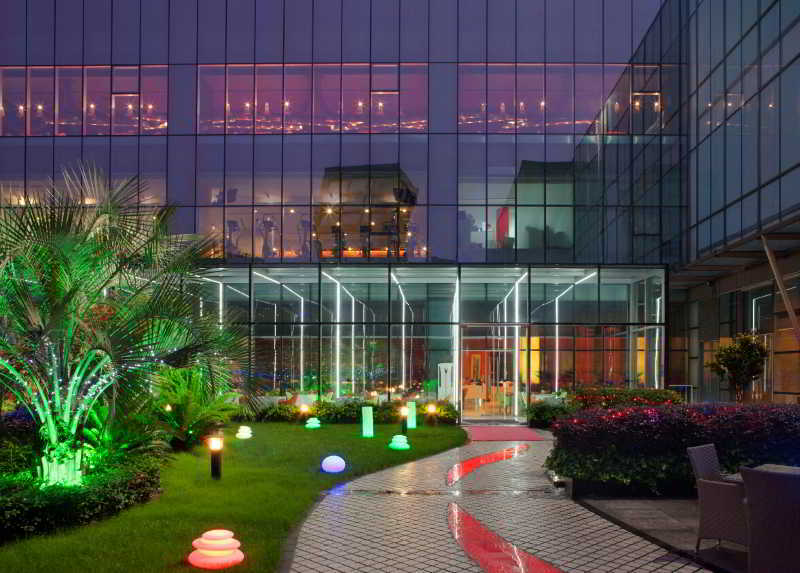 This sophisticated hotel can be found in Huangyan. This comfortable hotel is situated in Zhangjiakou city. Like a shining pearl in the Qinghai-Tibet Plateau, Sofitel Xining sets a new benchmark for luxury hospitality in Northwest China. 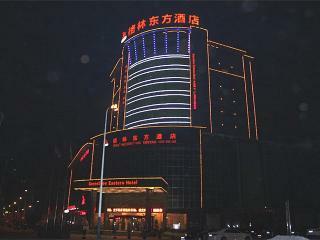 The first international brand hotel in Xining, the capital of Qinghai Province. 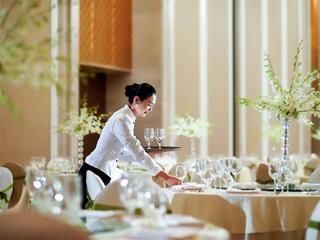 it offers French sophistication and elegance in a modern Chinese setting. 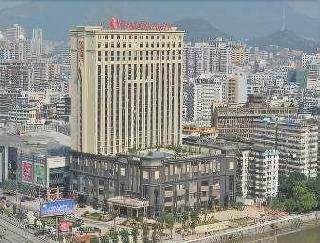 The hotel is part of the Xining Xin Hua Lian City Complex, the city's premier integrated development which also includes an up-market shopping centre and grade-A office space. This cosy hotel is in Longxi. The 54 welcoming units offer a perfect place to relax at the end of the day. 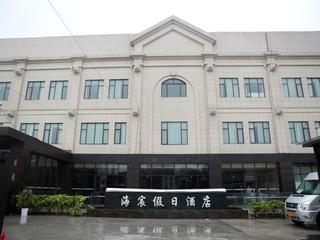 This comfortable hotel is located in Xinyu city. This comfortable hotel is located in Funing. 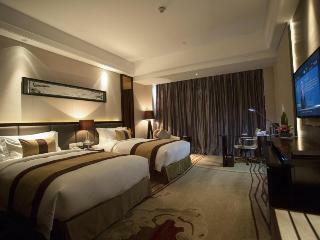 This outstanding hotel is located in QUFU. 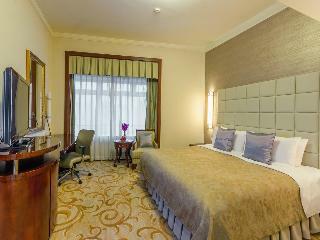 This comfortable hotel is situated in Zigong city. This comfortable hotel is located in Kashgar city. The property consists of 52 rooms. This property does not accept pets. 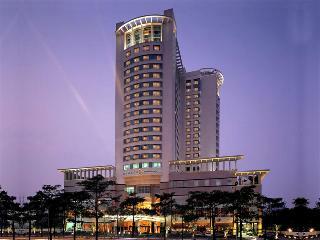 This outstanding hotel can be found in Tangshan City. This simple hotel is in Datong City. There are a total of 90 rooms on the premises. No pets are allowed on the premises. This charming hotel is situated in Dunhuang. 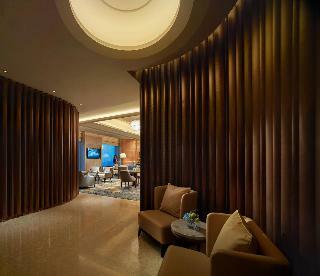 This sophisticated hotel can be found in Shaoxing. 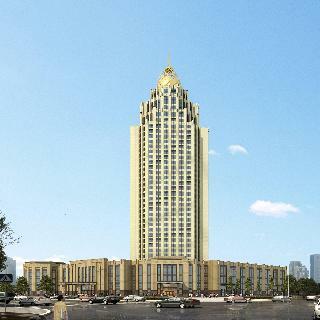 There are a total of 506 accommodation units at Grand New Century Hotel Shangyu. 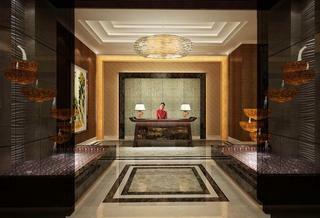 Grand New Century Hotel Shangyu does not operate a 24-hour reception. Pets are not allowed at Grand New Century Hotel Shangyu. 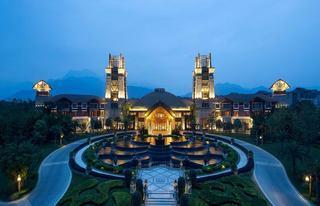 This outstanding hotel is in Zhangzhou city. This accommodation offers a total of 286 rooms. This charming hotel is in Tengzhou. This comfortable hotel is located in Jixi. 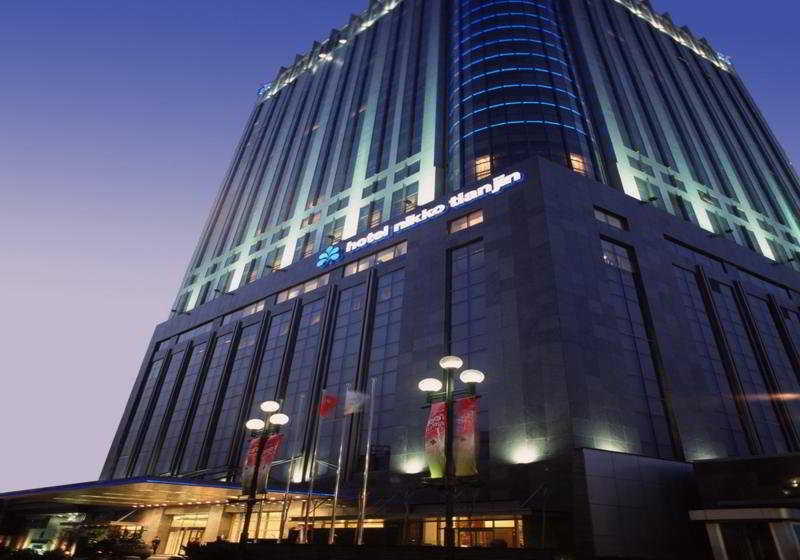 Welcome to our Howard Johnson Changsheng Plaza Meizhou hotel, located in scenic Meizhou. We are 5.3 Miles from Meixian Airport (MXZ), allowing you to arrive in ease. Our clean and accommodating guest rooms were designed with your comfort in mind, featuring thoughtful amenities to brighten your stay. Enjoy our convenient location to several unique and exciting local attractions and explore the many diversions of the region. 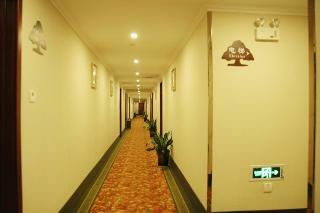 This sophisticated hotel is in Shaoguan city. 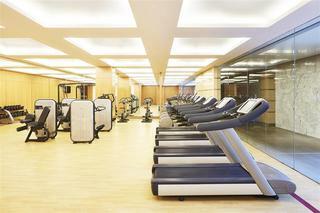 There are a total of 320 units at Ramada Plaza Shaoguan City Centre. The accommodation offers internet access for guests' convenience. This establishment's common areas are disability-friendly. This establishment does not accept pets. Visitors may take advantage of the car park. This luxurious hotel is located in Antu. 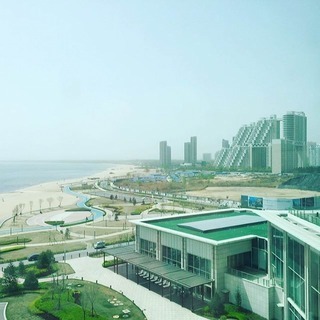 This luxurious hotel is set in Weihai. This accommodation does not offer 24-hour reception. This is not a pet-friendly property.